Trucks and autos that are poorly designed can create fiery collisions that severely injure or kill drivers, passengers, and pedestrians. Many victims of these crashes suffer third-degree burns that leave the victims scarred and disfigured for life – even after multiple skin graft surgeries. Some victims suffer fourth-degree burns that may require amputation of an arm or leg. Fires on the road can cause multi-car crashes and burn any victims who come close to the fire. The Atlanta burn injury lawyers at Harris Lowry Manton LLP are experienced product liability and negligence trial attorneys. We work with vehicle safety experts to determine what vehicle parts caused the fire to occur. When necessary, we also work with traffic reconstruction experts. Our lawyers keep current with the various safety recalls that are made by the National Highway Traffic Safety Administration and other governmental and consumer agencies. Over the past several years, millions of American and foreign-made vehicles have been recalled because of their propensity to cause a fire. 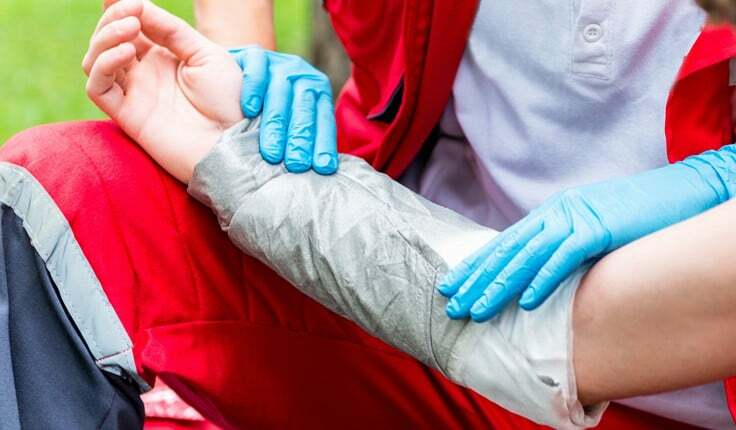 Burn injuries are unique personal injury cases because the survivors often suffer severe disfigurement and scarring in addition to daily physical pain. Many victims require psychological counseling and numerous surgeries just to be able to function. The out-of-pocket costs can be staggering. The pain and suffering usually lasts a lifetime. Most car and truck accidents that happen are due to product safety defects that can cause single-vehicle fires and collisions with other vehicles due to lost control of the vehicle. Motor vehicles contain many highly flammable liquids, such as gasoline and oil. This means a fender-bender or “minor” collision has the potential to escalate into a full-scale fire because of a product defect. These sites enumerate prior complaints or fires caused by the same type of car or truck. Vehicle fires can happen on Interstates 20, 75, 85, U.S. Routes 17 and 95, Georgia Route 400, and any other Georgia roads. Product liability claims. The essence of a product liability case is to prove that the vehicle or vehicle part was defective at the time of the crash and that the defect caused the burn injuries. Defects can be due to a poor design, making the car with cheap parts or improperly, and faulty instructions. In product liability cases, the makers and sellers of the vehicle are strictly liable – there is no need to prove fault. Breach of warranty claims. Most vehicles come with express and implied warranties. The buyer of the car and others may be able to win the case based on the argument that the warranty was broken. Negligence actions. Businesses can be liable if the design was unreasonable. Drivers of other vehicles can be liable if they ran a red light, sped, or carelessly caused the collision that resulted in a fire. In product liability and breach of warranty cases, generally any company that manufactured or sold the car is responsible. If the car or truck is a foreign-made vehicle, our lawyers work to determine which companies should be sued since there are often American and foreign companies involved. Our lawyers are known for the high verdicts and settlements they achieve for injured victims and the families of those who are wrongfully killed. Our attorneys are often brought in to counsel or handle the most complex cases. To speak with a dependable Atlanta and Savannah burn injury lawyer, call Harris Lowry Manton, LLP at 404.998.8847 in Atlanta or 912.417.3774 in Savannah to schedule a free consultation. You can also reach us through our contact form.